Meet Amber & Suneel. 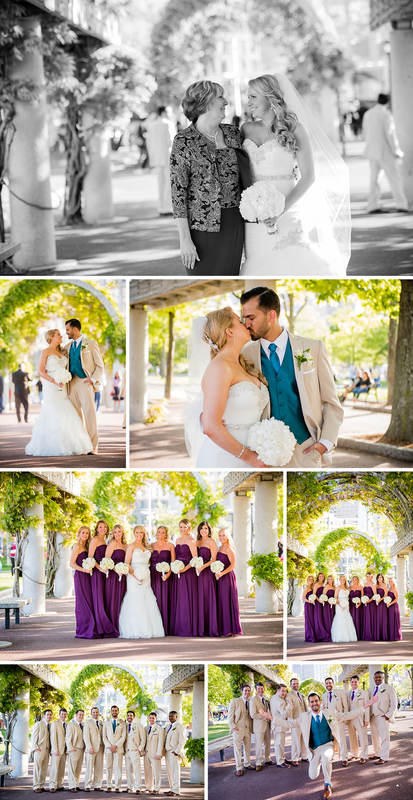 These two floridians invited us to shoot their amazing boston wedding. The amount detail and care these two took to make the wedding day such a perfect master piece was unbelievable. From the gift bags in the rooms, to the mid night snack (which was the bomb!!!) these two did it all. We can not wait to shoot in boston again so we can see these love birds! So we are back from our week out east and as much fun as it was i couldn't wait to get back and blog the weddings we shot before we left...starting with the ever so beautiful Anita, and her dapper husband Chris. Anita is so creative and it really showed in all her hand crafted touches and beautiful planning. Enjoy this Indianapolis engagement photography provided by Dustin and Corynn McKibben Photography offering Indianapolis and Fort Wayne wedding photography in the Central Indiana, Chicago, Cincinnati, New York, and California. Dustin & Corynn Photography is anything but your average Indianapolis photographer. Each wedding is treated with care and creativity not found with other Indianapolis wedding photography studios. Your wedding day is carefully crafted to offer one of a kind unique photography in the Indianapolis area. This is Indianapolis wedding photography at its best. Dustin and Corynn Photography are award winning photographers based in the central Indiana. Offering wedding coverage in Indianapolis, Chicago, Fort Wayne and destinations worldwide, this wedding photography studio is one of the top studios in the country and is located right here in the Indianapolis. Meet Ariana & Anthony Pinder! Where to start….oh this is our very first wedding blog post! 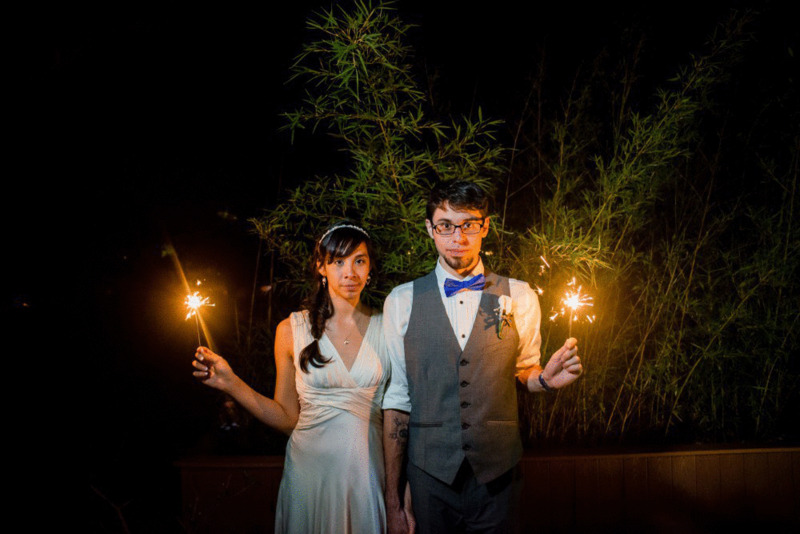 So this amazing couple flew us into Texas for their fun and creative backyard themed Austin Texas wedding. These two have been together forever, and now live in new york city where they both work creative jobs dealing with photography or film making. They had so many fun details at their wedding, such as the incredibly cool lego men and women as wedding favors, you could even make your own! These two are so freaking loved and boy did it show on their wedding day, and whats not to love these two are so genuine and kind, we started the day as photographers, but left feeling like we had some new amazing friends. We can't wait till we get a chance to get back to New York so we can see these two love birds again.